I had such a wonderful time catching up with the Englands. They made the trip to my "Farm Sweet Farm", just north of the Kansas City airport, which is my all time FAVORITE session location. Not only is it convenient for Yours Truly, it's tons of fun because we can drive and tromp all over the property, with no onlookers or audience, and no distractions. We chose the old tobacco barn as a backdrop for these beautiful ladies! I wish I could post all of the adorable pictures from their session, but most included their sweet foster baby, so here's a sneak peek of a photograph with just mom and daughter. Did you know I offer discounts to foster and adoptive families? Contact me for more info! 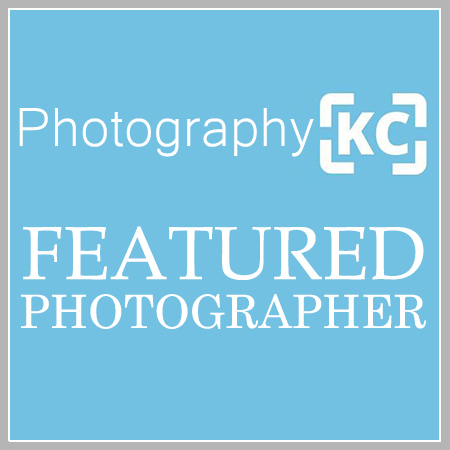 Michelle Smith is a Children & Family Portrait Photographer located in Weston, MO, travelling throughout the Kansas City area (including Atchison, Blue Springs, Bonner Springs, Excelsior Springs, Gladstone, Independence, Kearney, KCK, Leavenworth, Lee’s Summit, Liberty, Overland Park, Parkville, Platte City, Plattsburg, Raytown, Riverside, Shawnee, Smithville, St. Joseph and beyond!) To book M. Smith Portraits, email michelle@msmithportraits.com or fill out the Contact Form Here.